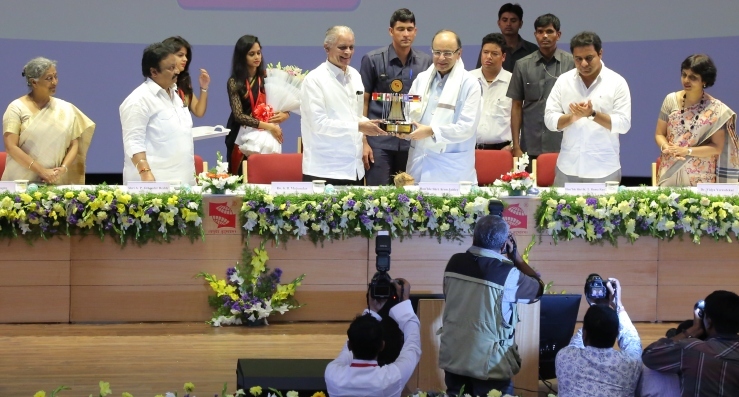 Symbiosis International (Deemed University)’s Hyderabad campus was inaugurated by Hon’ble Shri Arun Jaitley, the Minister of Finance and Corporate Affairs, Government of India here on Sunday. With its headquartered in Pune, SIU has its off campus centres in Nashik, Noida and Bengaluru - Hyderabad being the latest addition. Hon’ble Shri K T Rama Rao, Minister for Information Technology, Industries and Commerce, Government of Telangana and Shri A P Jithender Reddy, Member of Parliament, Mahabubnagar were the Guests of Honour. 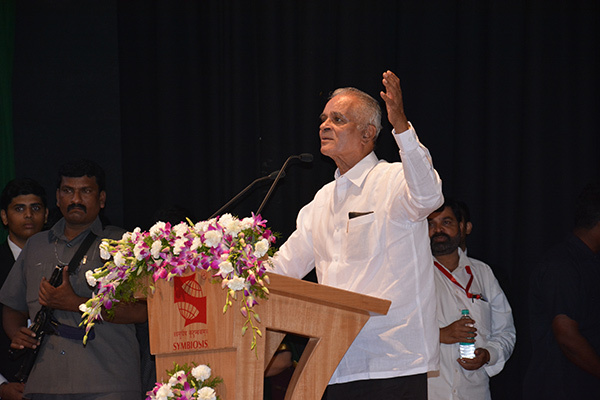 Padma Bhushan Dr. S B Mujumdar, Chancellor, SIU, presided over the function. Dr. Mujumdar said that the equation of E= F will change the shape of the world, where E stands for Education and F for Future. 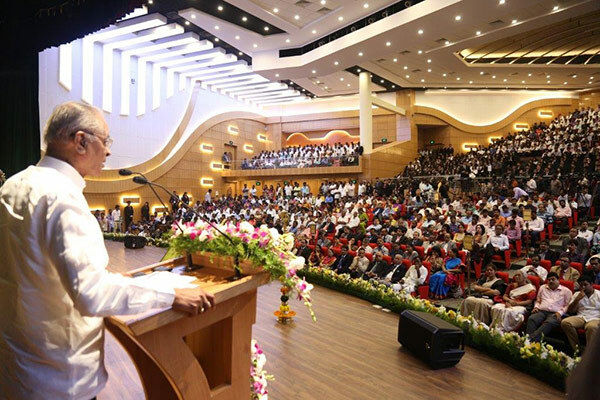 Thus India must come up with more institutes imparting quality education that would instill a bright future among young Indians. 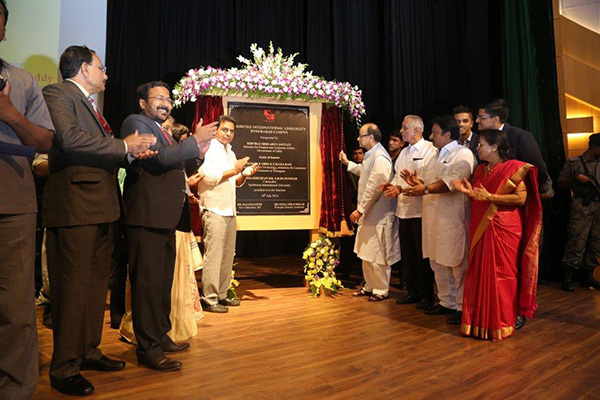 Dr. Rajani Gupte, Vice Chancellor, SIU and Dr. Vidya Yeravdekar, Principal Director, Symbiosis also graced the occasion. 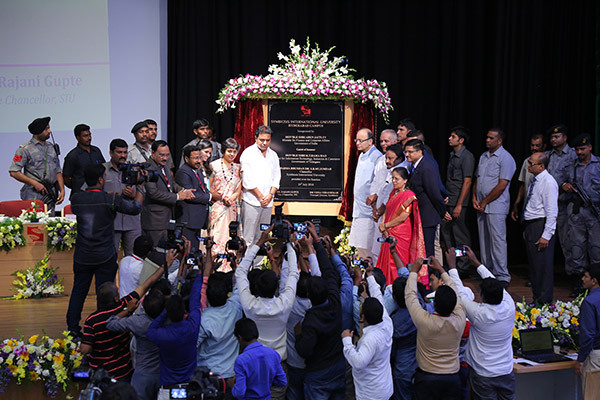 K T Rama Rao, Minister for Information and Technology, Government of Telangana inaugurated the Hyderabad Chapter of Symbiosis Centre for Entrepreneurship and Innovation (SCEI). 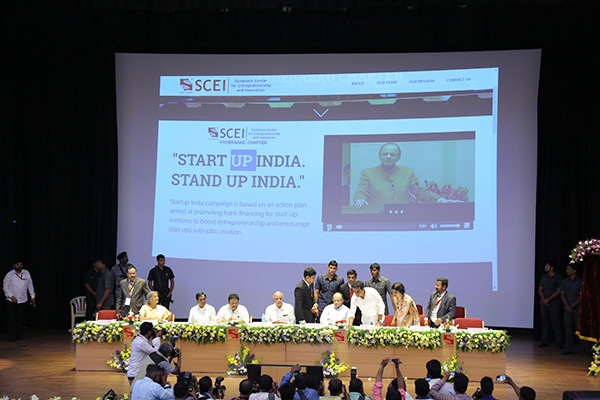 SCEI has been set up to promote entrepreneurship and foster innovation among the youth of India. 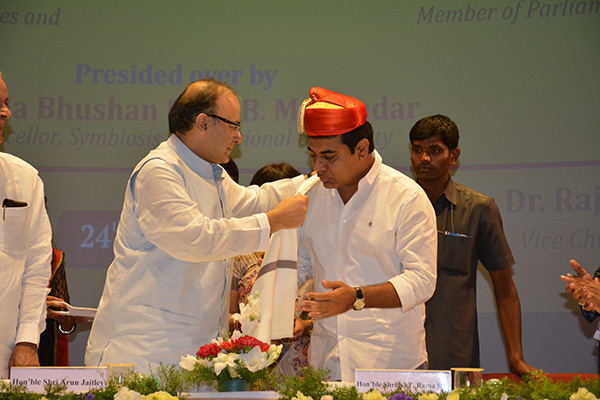 K T Rama Rao also appealed students to adopt new age mantra of Innovate, Incubate and Incorporate. He stressed on competing globally instead of locally. Website last updated on : January 05 2019 12:17:13.